Ladybugs, spiders, and worms make for a fun learning experience for kids. Do you know what can make it even more fun and change things up from the same old, same old? How about trying to incorporate yoga into your lesson. 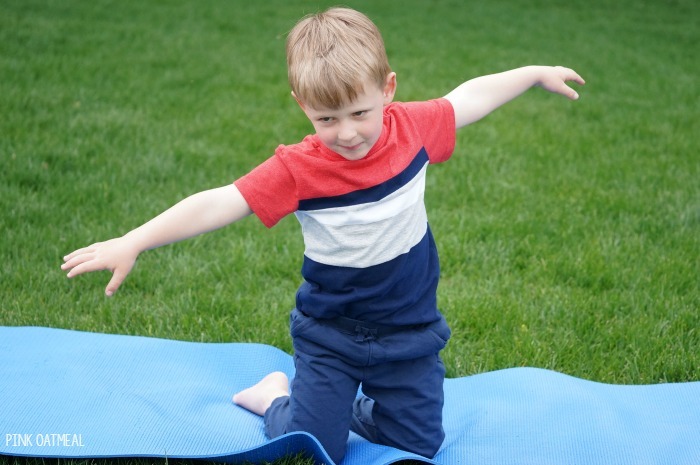 The great thing is you are incorporating movement into learning! 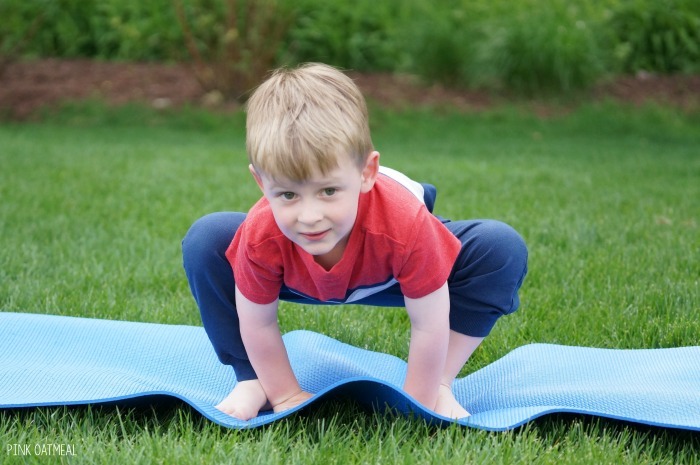 Insects, bugs, and creepy crawlers can make yoga fun! Start in tall kneeling. Reach out to the side with both arms. Lean side to side like a bee flying. Add BZZZZ if you would like! Start standing with your feet slightly wider than shoulder width apart. Lower down into a squat position and hold. Return to standing position or jump! Repeat. Lay flat on your back with your legs squeezed together. Point your toes. Prop yourself on your elbows keeping your hands on the floor. Lift your belly and chest off the ground. Let your head rest back (it can gently touch the floor). Hold and breathe. Lay down on your tummy. Place your hands under your shoulders. Lift up one leg into the air. Use your opposite foot to try to get your leg even higher by placing it on the thigh of your leg that is in the air. Repeat on the opposite side. Sit on your bottom with your legs crossed in front of you. Make sure your spine is long and you are sitting tall. Move your arms to the side like a spider. 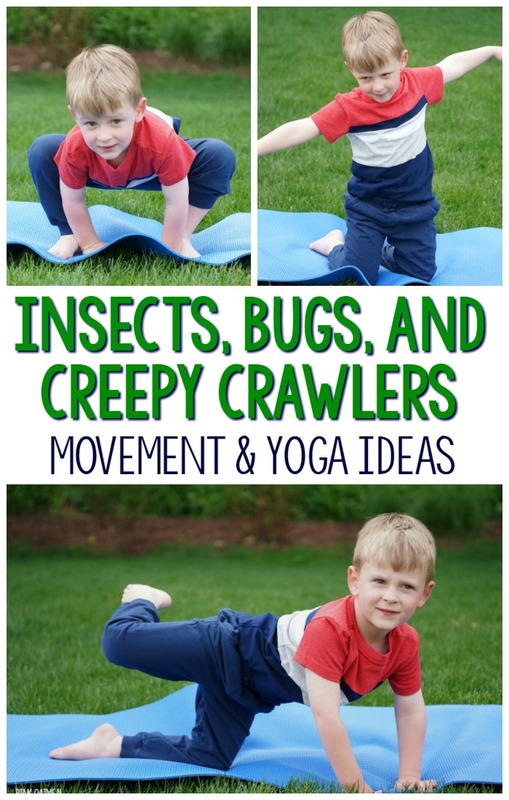 Do you love the idea of Insect, Bugs, and Creepy Crawlers yoga? Think of how great it would feel to have all of your insect, bugs, and creepy crawlers yoga created for you! Save yourself the time and effort by getting them right now and having an exciting and fun way to move with an insect theme. 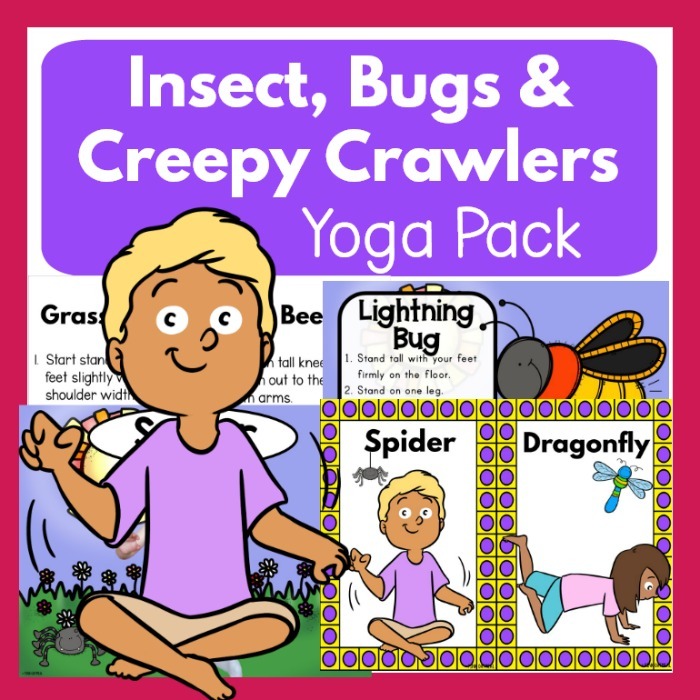 Check out all of the different insect themed yoga pose cards and printables Pink Oatmeal has to offer. There are three different sets to choose from. All the sets have the same poses, but a different presentation. Get them all in a large bundle and save! Get more yoga ideas with more themes on Pink Oatmeal! 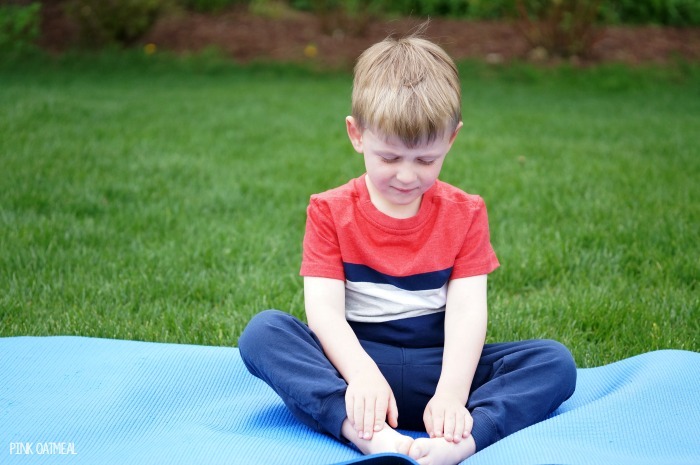 I’m a pediatric preschool OT and yogi… love it!